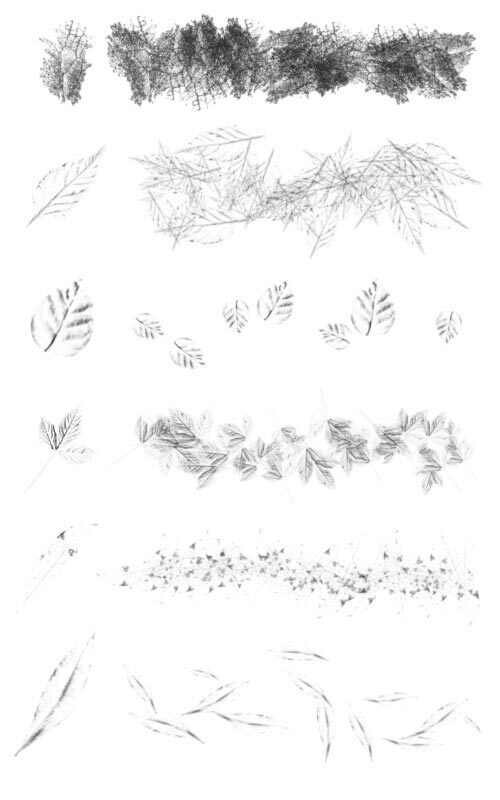 Following my previous post on a leaves brush pack, here is another leaf set! 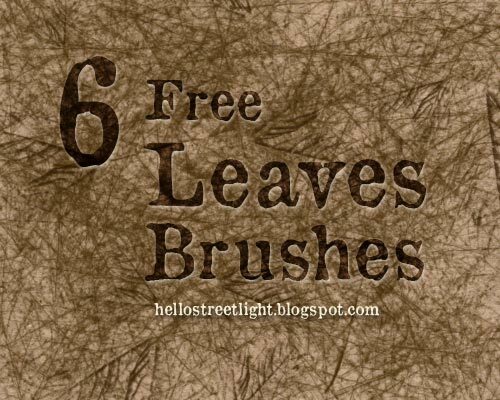 I focused on the leaf veins this time and they are great for adding different sorts of textures - this brush set isn't limited to creating leaf patterns only. Just experiment with it and you'll get all kinds of effects.